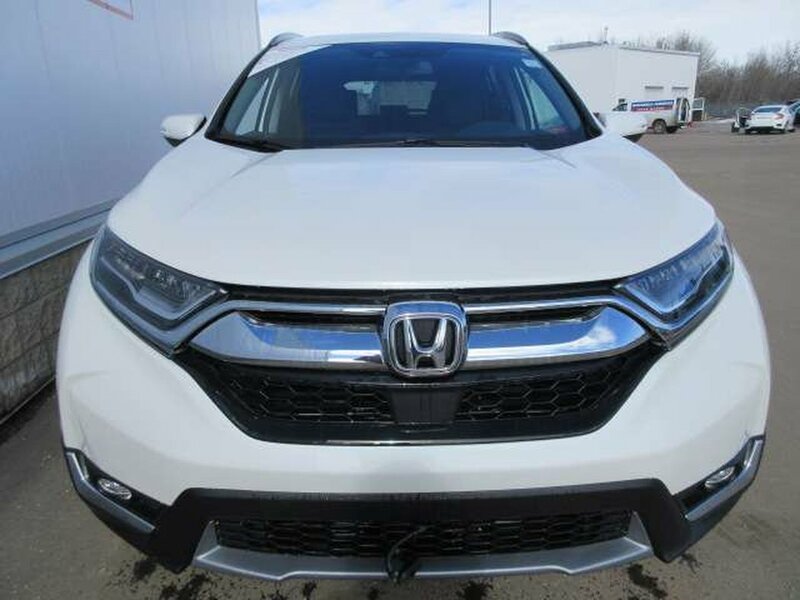 Our top-of-the-line 2019 Honda CR-V Touring AWD is a dream come true in Platinum White! 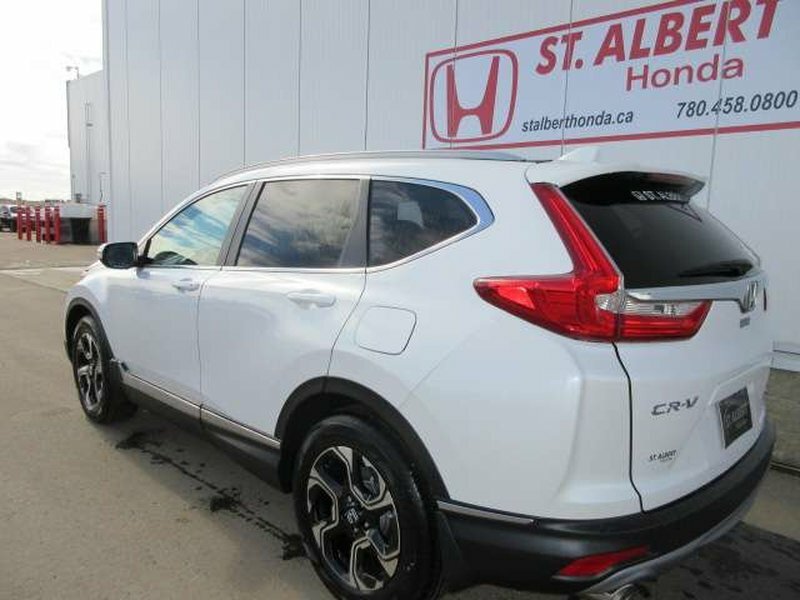 Powered by a TurboCharged 1.5 Litre 4 Cylinder generating 190hp while connected to a Seamless CVT. 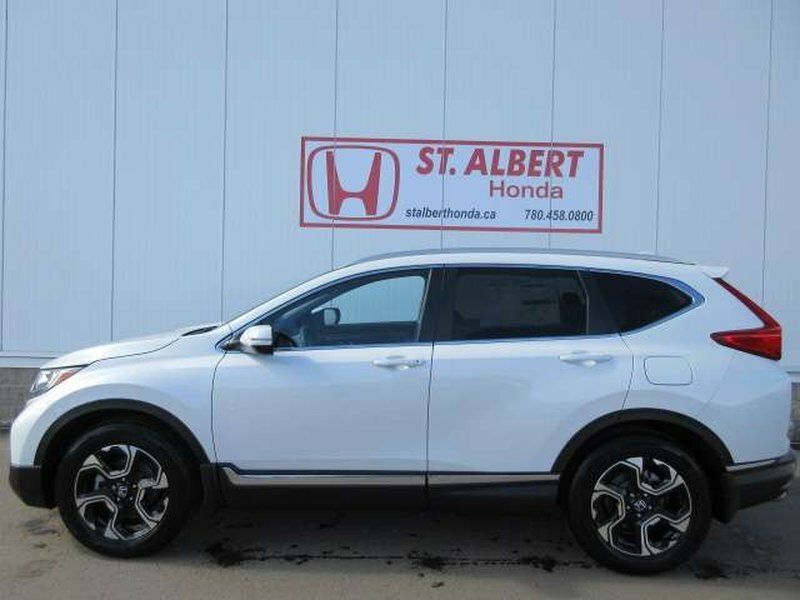 This trendsetting All Wheel Drive SUV serves up near 6.9L/100km along with composed handling and a comfortable ride. 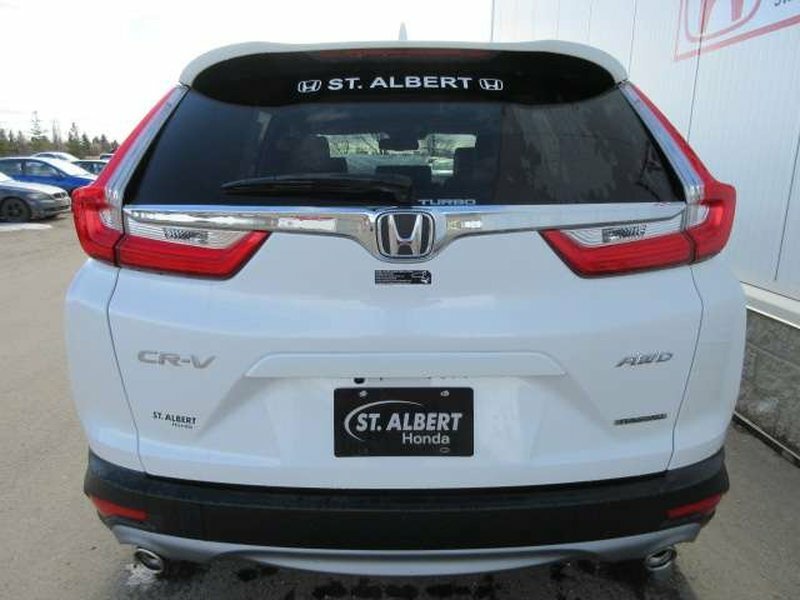 Our CR-V Touring is garnering second looks with its sculpted, distinctive stance. 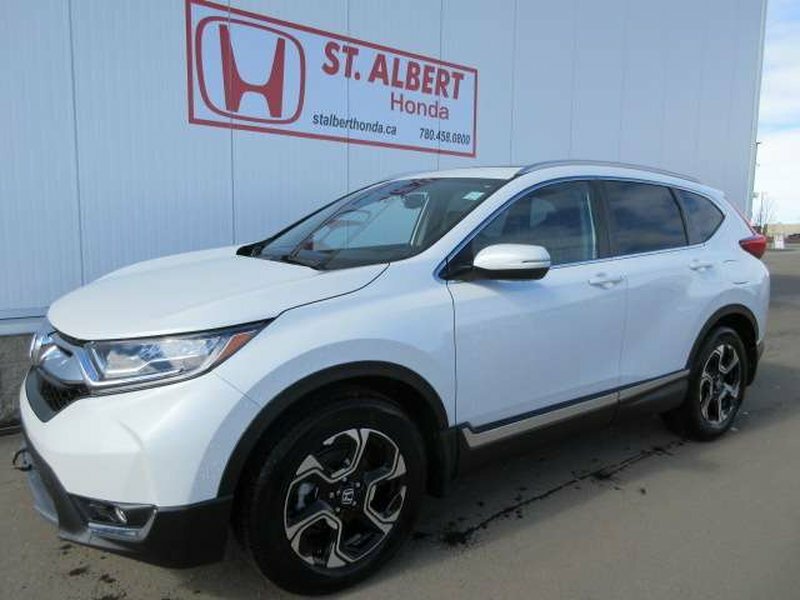 Take note of the full LED headlights, hands-free power tailgate, sunroof, and great looking alloy wheels on this machine.